The World Mission Society Church of God is a Christian-inspired religious movement with 600 followers in Vietnam. 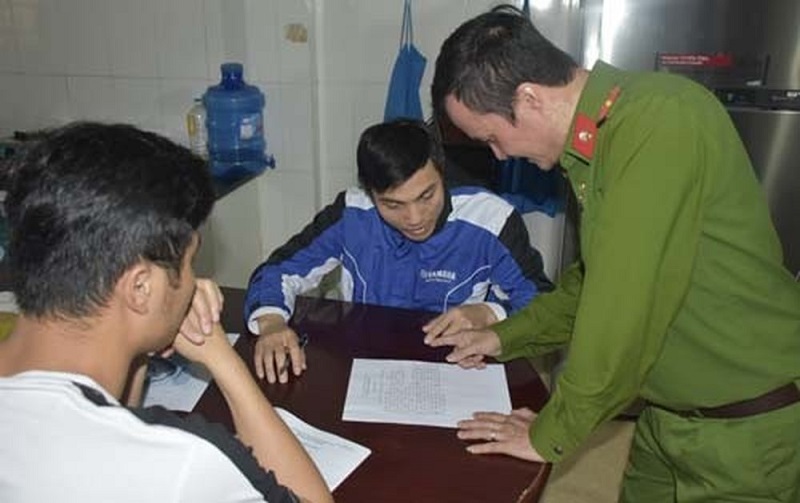 The Vietnamese government has accused its leaders of brainwashing its members and micromanaging their lives. The crackdown has set off alarm bells about possible actions by the authorities against other religions and their assets. Hanoi (AsiaNews) – The standing Committee of the Politburo of the Vietnamese Communist Party has launched a campaign against the World Mission Society Church of God (pictures 1-2), a Korean-based Church. Moving swiftly, the authorities seized the Church’s properties in Hà Nội, Sàigòn and in other provinces. The police arrested and interrogated hundreds of its members (picture 3). State-run media, the Committee for Religious Affairs, the Ministry of Education, and many organisations affiliated with the Communist Party have poured out stories about victims of the “cult” who say they believed that the end of the world was imminent. Students were allegedly told to quit school and workers were urged to quit their jobs in order to recruit more followers. 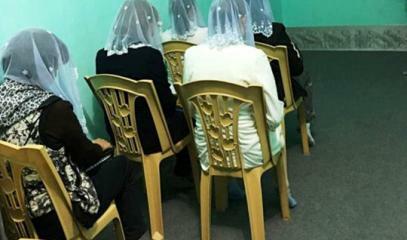 The sect has also been accused of cutting people off from their families and friends, using brainwashing techniques. In a report published yesterday state-owned newspaper Pháp Luật, the Committee for Religious Affairs is cited as saying that the cult was first introduced in Vietnam in 2001 and that it had formed its first chapter Sàigòn in 2005. Presently, it is said to have some 600 followers. In the north of the country, the group began organising in 2013, flourishing in the provinces of Thái Nguyên, Bắc Kan and Hà Nội as of 2016. According to the Committee, Church leaders demand extreme behaviours and try to micromanage members' lives, requiring members to spend hours studying the Bible or engaged in services. This includes showing disrespect to their parents, becoming estranged from their family, destroying the latter’s ancestral altar and defaming the beliefs or religions of relatives. 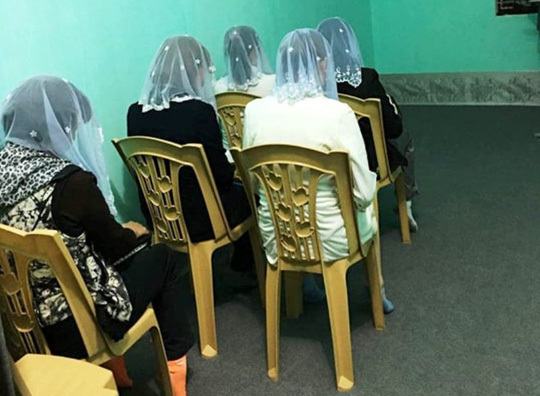 On 7 May 2018, Đời Sống Pháp Luật, another state newspaper, went so far as to declare that the police found that worship including drinking a "sacred liquid" that is harmful to mental abilities, leading people to believe whatever they are told. 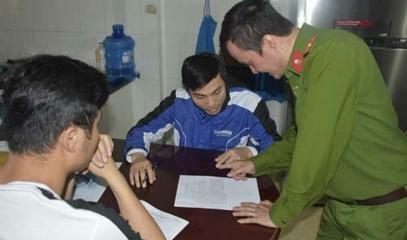 Such allegations are seen by many as false, used by Vietnamese security forces to discredit certain groups. 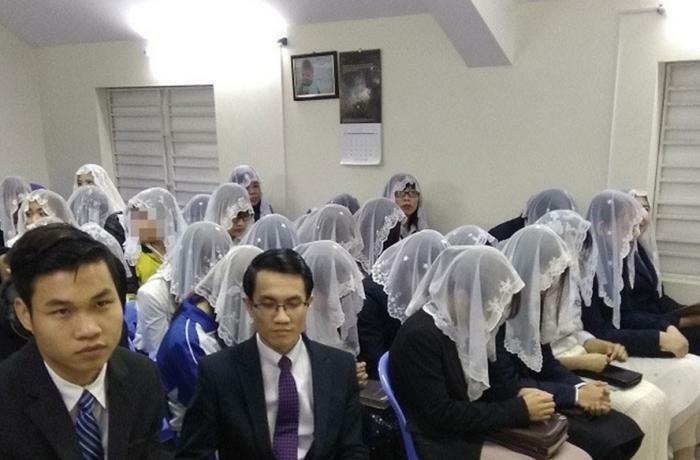 Fr Le Ngoc Thanh, a Redemptorist priest in Sàigòn, said he was afraid that the propaganda campaign against the World Mission Society Church of God was designed to create tensions between religious and non-religious people. It may also represent a way for the government to prepare public opinion for more grabs of Church assets in the "golden lands". The World Mission Society Church of God is a religious movement vaguely inspired by Christianity founded in 1964 by Ahn Sahng-hong. Its followers believe that he is the reincarnation of Christ and that there is a paternal and maternal God. The latter is embodied in the cult’s co-founder, Zang Gil-ja. In a statement released on 8 July 2005, the National Council of Churches in Korea condemned the deification of Ahn Sahng-hong and Zahng Gil-jah and called the World Mission Society Church of God a blasphemous, heretical cult. Currently, it is reported to have 450 churches in South Korea, and 6,000 churches abroad.